Tantrums are extremely common in toddlers and preschoolers. They’re how young children deal with difficult feelings. It’s important to tune in to your child’s emotions to avoid situations that trigger those tantrums. You don’t need to have a child to know the word tantrum. It is so notorious that everyone has either seen one or experienced it first-hand. 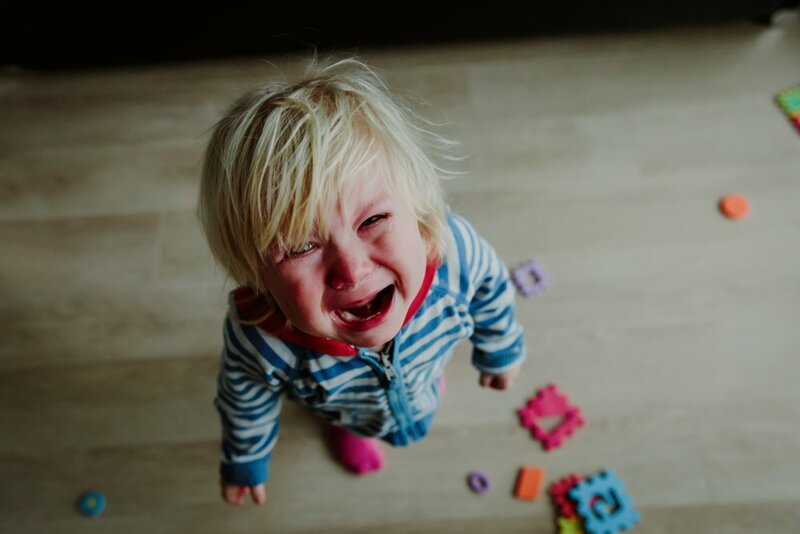 Tantrums are completely normal and expected in toddlers and preschoolers ages 1-3. They are an outlet for children to deal with big or difficult feelings. 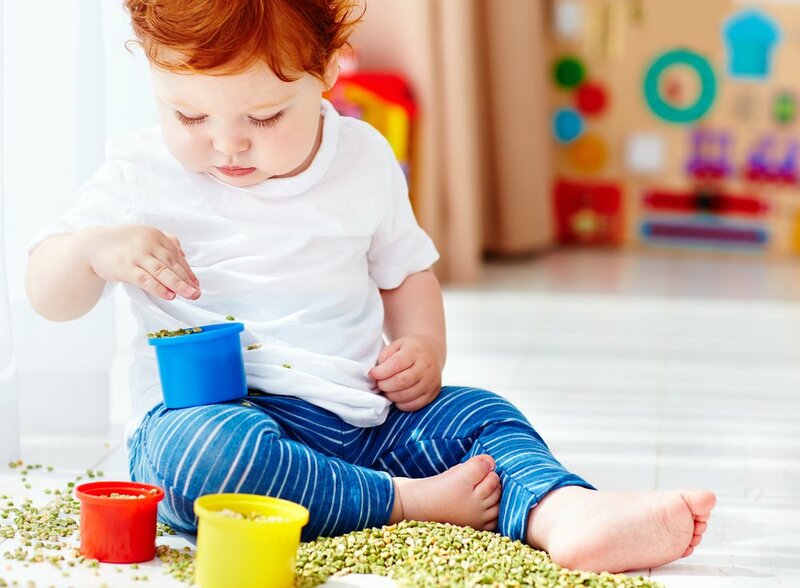 During this stage of development, toddlers are beginning to develop their independence but are still dependent on adults. They also don’t have the adequate skills or brain development to self-regulate just yet. To make matters even worse, children this age don’t have the appropriate language to voice their emotions, so expressing themselves via physical actions is their way to cope. 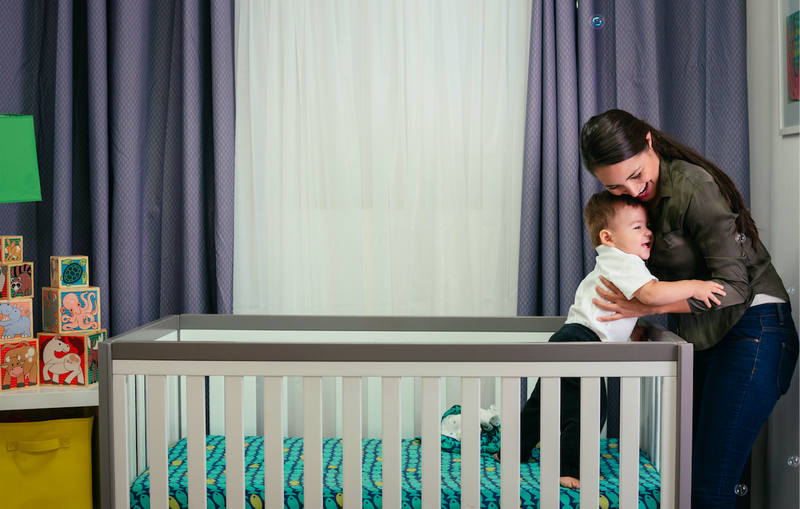 During the first weeks of your baby’s life much of her activity is reflexive due to the fact that all babies have a limited amount of control over their bodies. To make up for this lack of control, mother nature made sure babies were born with a set of survival mechanisms that protect them from harm. For this reason, although your little one is very dependent on her caregivers, she is not completely defenseless. Reflexes disappear after a few months or a year, once your baby does not need them anymore. Some even turn into voluntary actions once your little one begins to gain control over her body. These innate mechanisms usually have a short duration, but they are very important. 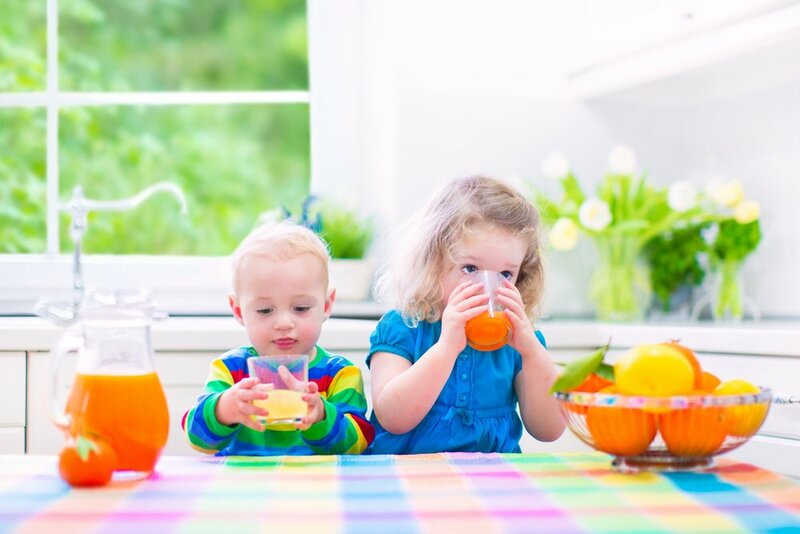 For this reason, it’s crucial to make sure your little one has all her primitive responses present, as they indicate that the brain and nervous system are doing their job correctly. 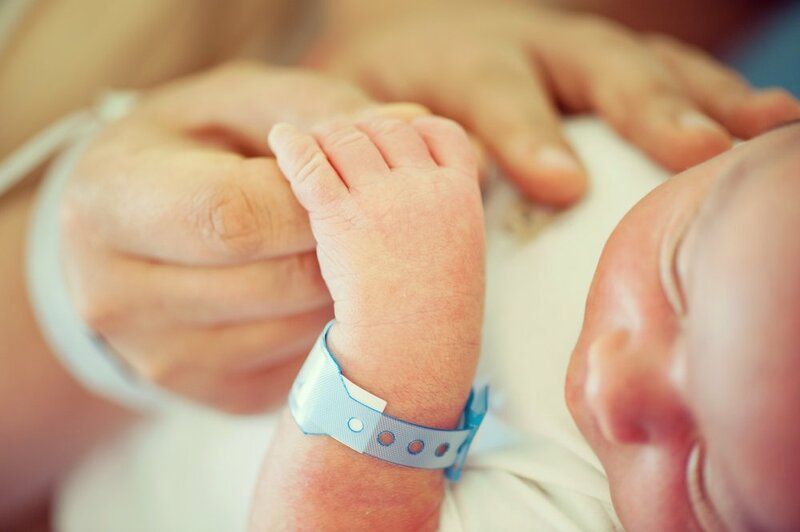 You could verify your baby’s reflexes at home, but know that your healthcare provider will make sure your little one displays all her reflexes during her first check-up. If you’d like to learn more about these fascinating involuntary movements or actions, check out our list of the most common baby reflexes below. 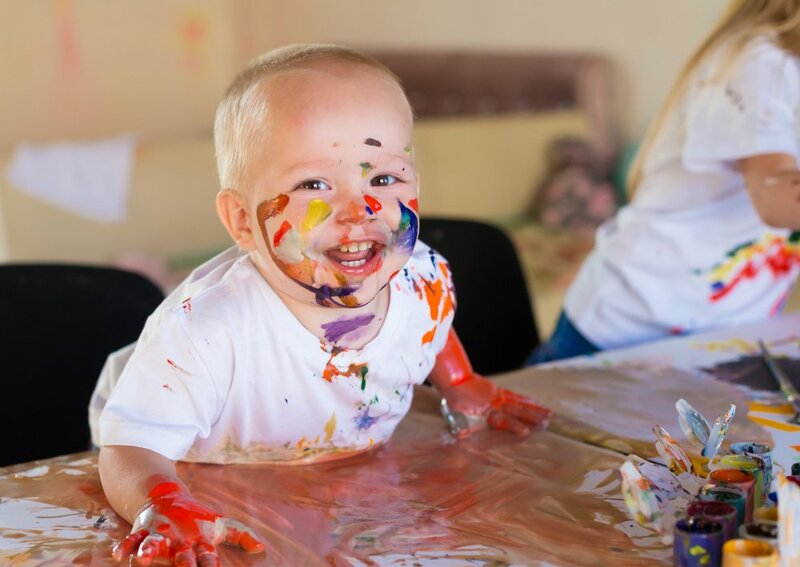 Since birth, your baby began developing and fulfilling an incredible amount of skills that allow him to interact with his surroundings. As a parent, it is amazing to see how our babies meet these challenges with eagerness and joy! One of the great milestones that your baby will fulfill during his first year of life is the pincer grasp. This milestone is fundamental for his development and involves grabbing small objects with the index and thumb. Achieving this skill is not easy, since it requires a lot of practice. 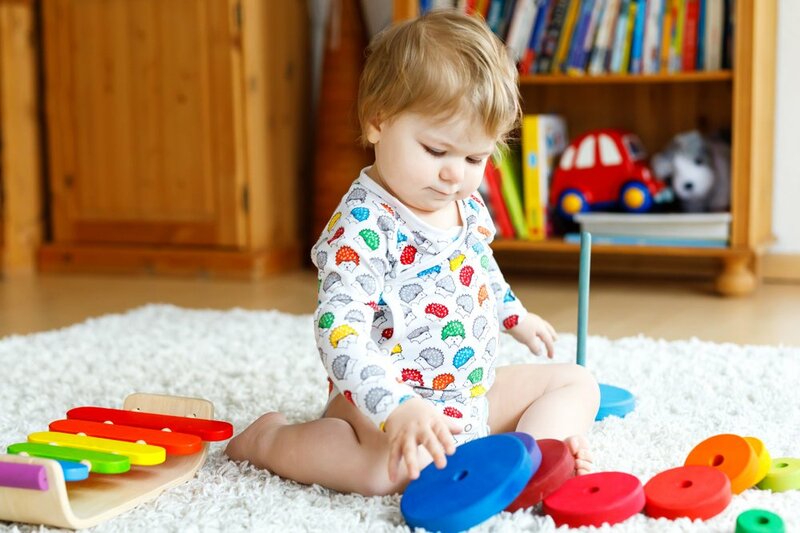 This finger dexterity milestone will begin to develop around the eighth or ninth month of your baby’s life. At first, you’ll see him use this type of grasp clumsily, but little by little the movement will become more precise. It is hard to think of living a life without language as this is the main mean to communicate our thoughts, desires, and needs to others. Babies find themselves in this position every day before they learn to talk. Therefore they need to use other forms of non-verbal communication to make themselves understood. Babies have a strong desire to connect with others. For this reason, even before they can talk, they use non-verbal sounds and body language to achieve this goal. Babies are active communicators, but they don’t have the language to speak just yet. If you observe closely, you’ll see how they communicate without words. By doing this, they seek to obtain a response from their caregivers and when they do, they learn to repeat these actions to get their needs met. The moment babies take their first breath outside of the womb they begin to communicate. Crying, cooing, and squealing are all non-verbal cues that they use to get a response from a loving parent. As they get a bit older, they learn to communicate via facial expressions such as smiling and making eye contact. Babies also move their bodies to get a message across, for example moving their legs or arms when excited or in distress. As they reach the age of 8-12 months they further develop this skill by learning to wave, clap, and point. The traditional hands-and-knees or cross crawl is full of benefits. 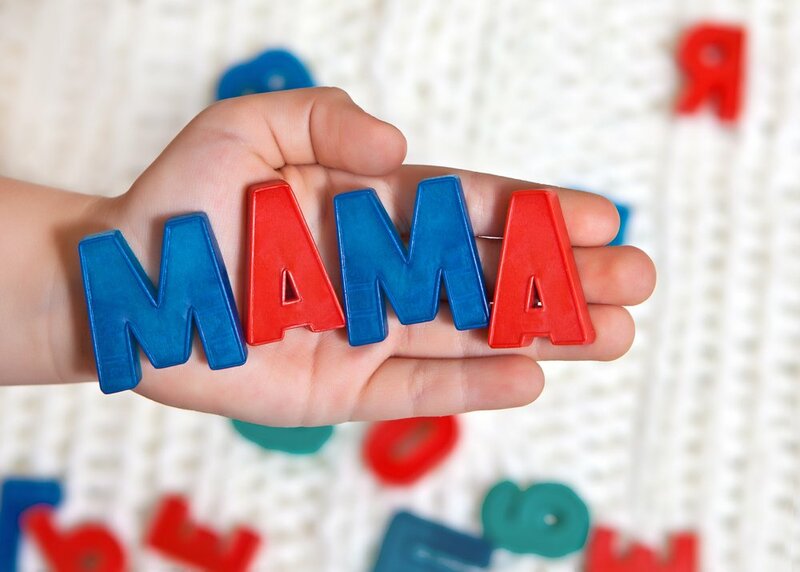 Not only is it your baby’s first official means of mobility and independence, it is also an important part of your baby’s physical, cognitive and social-emotional development! If you’d like to learn some of the many benefits, continue reading.